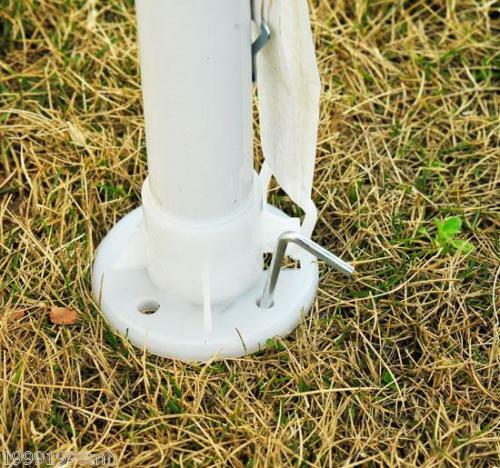 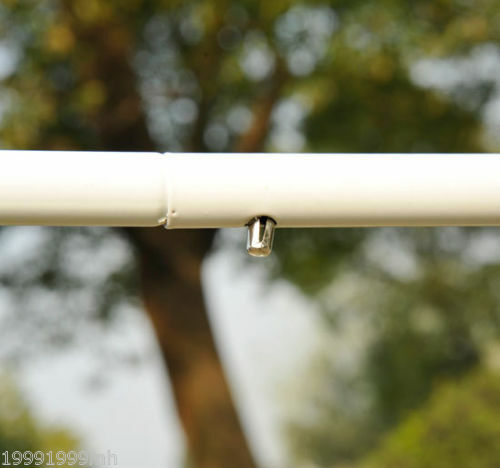 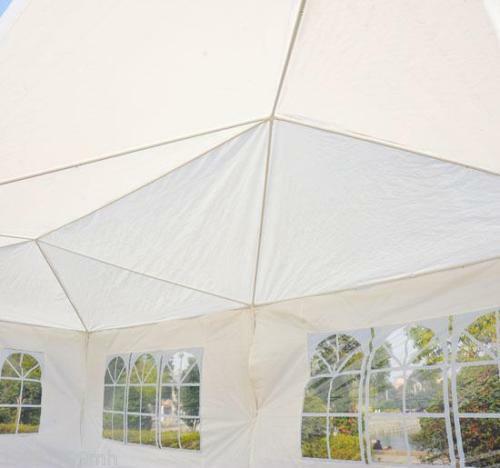 If you need a beautiful tent for an upcoming event then you’re in the right place! 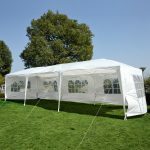 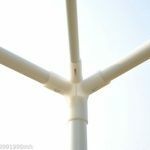 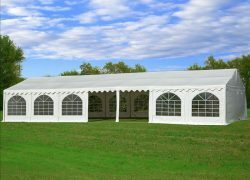 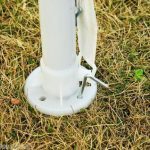 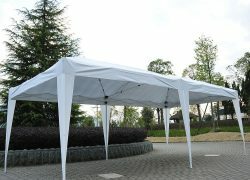 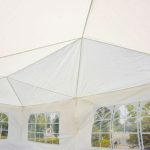 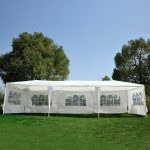 This 10′ x 30′ white gazebo tent is perfect for all your outdoor events such as weddings, parties, flea market booths and more! 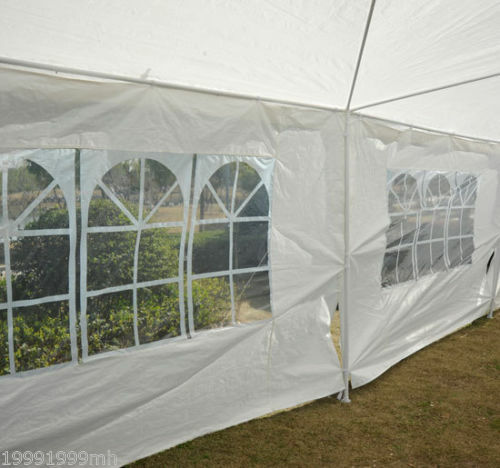 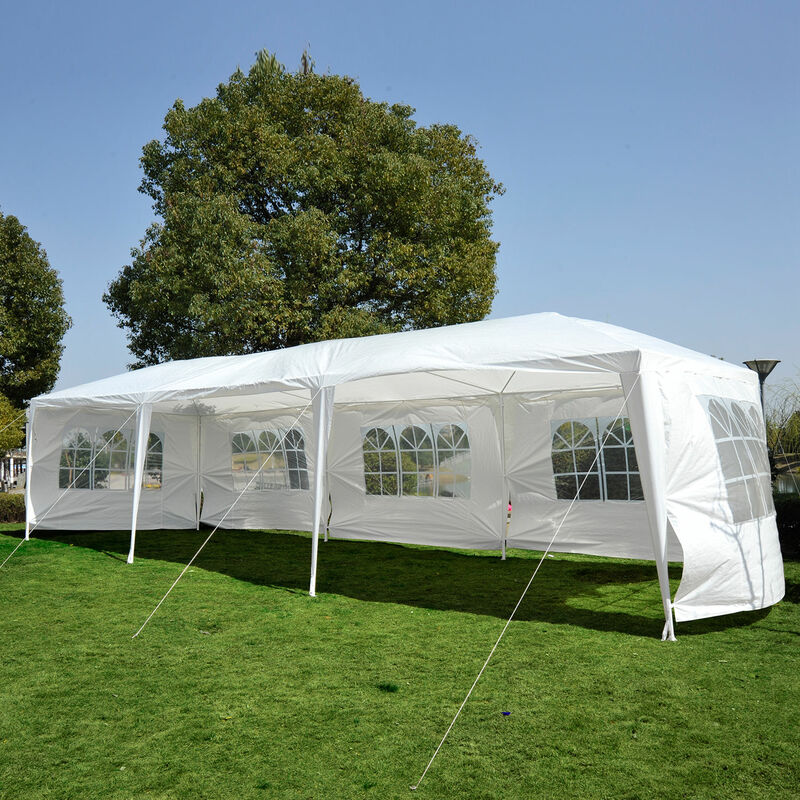 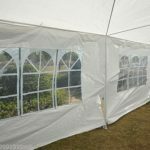 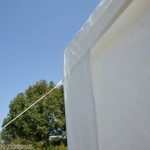 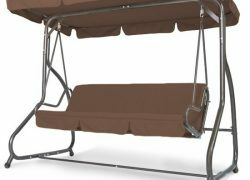 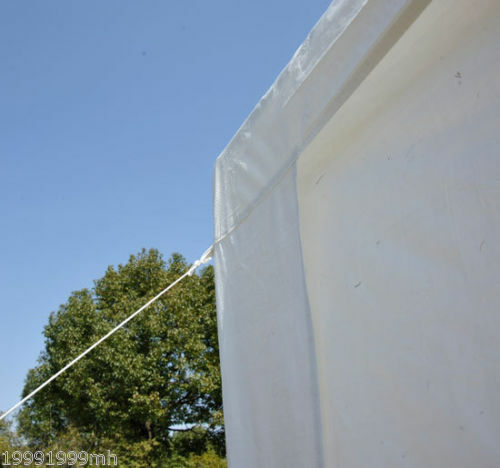 The tent comes with 5 removable side walls with windows and a water resistant canopy top that blocks up to 90% of the sun’s UV rays, keeping your guests not only cool but protected as well.